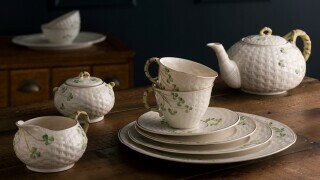 The Shamrock Giftware collection includes a wide range of giftware pieces all featuring the hand painted shamrocks which have become synonymous with Belleek. 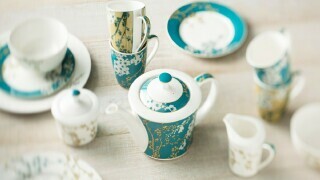 These are gifts that will be treasured for years to come. 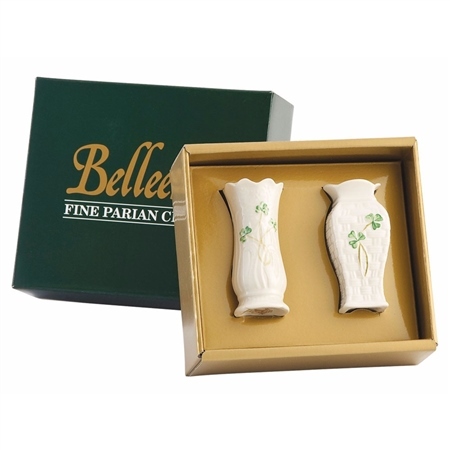 The Belleek Shamrock Mini Vases are extremely quaint and perfectly displayed in an attractive box. 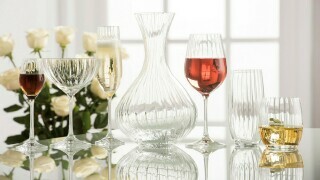 Two mini vases feature embossed designs, each one a different shape and decorated with hand painted shamrocks.